The 2017 season was a lost one for the Arizona Cardinals. Injuries hit the team hard, pushing them to the brink, before they could ever get any momentum going. 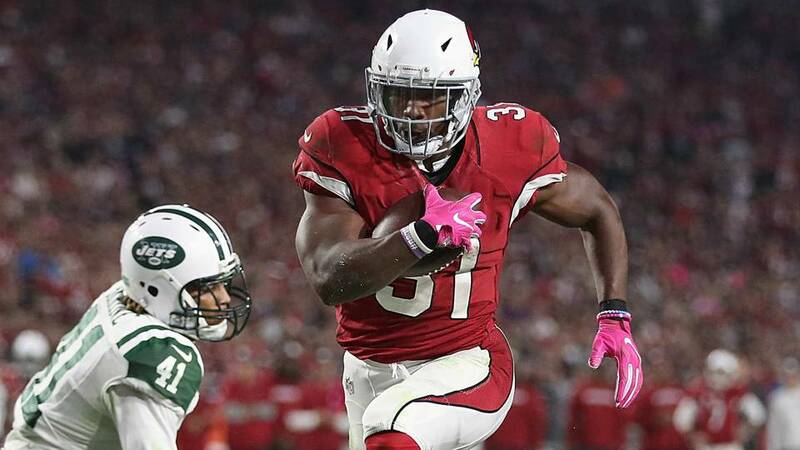 It all began with an injury to the team’s most important offensive weapon in David Johnson, who suffered a serious wrist injury in Week 1. The injury required surgery in order to repair the damage, and he was eventually forced the sit out the entire season. Johnson was coming off an incredible 2016 season, in which he accumulated a combined 2,118 yards from scrimmage and 20 touchdowns. Naturally, it is nearly impossible to replace such a major contribution to the team. Johnson’s injury sent the team into a downward spiral, severely limiting the offense’s firepower, and hindering the weapons of choice for then-quarterback Carson Palmer. Palmer would end up suffering his own season-ending injury when he broke his arm in Week 7. His absence would lead to the team’s collapse and the realization that they needed to move on from Palmer once the season was over. As the 2018 preseason kicked off this weekend, the Cardinals appear to have some optimism regarding both the near and long-term future. Johnson is fully healthy and ready to pick up where he left off. While it is never a given that a player will return to form after such an extended absence, it bodes well for him and the team that the injury was to his wrist. His legs or other extremities were never an issue, so he should be as explosive as ever. Meanwhile, the year off could lead to some early-season rust, but Johnson should also have fresh legs, after avoiding a full season’s worth of hits and beat-downs from opposing defenders. Arizona knew it needed to make a strong push to draft its new franchise quarterback. The team did just that when they selected former UCLA quarterback Josh Rosen with the tenth overall pick in the draft. Rosen has a lot of attitude, but his confidence is quite obvious to anyone both in and outside the organization. 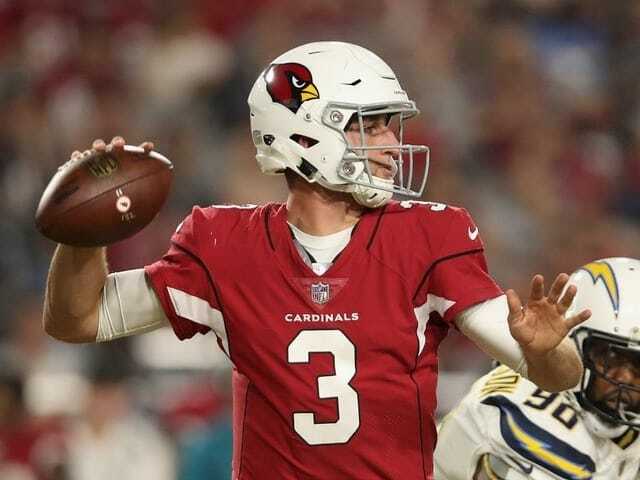 Whether Rosen starts this season will likely have to do with both the performance of current starter Sam Bradford, whom the team signed to a hefty contract for the upcoming year, as well as his own pace of development. Rosen completed just 6 of his 13 passes, good for 41 yard, while playing the whole first half in his preseason debut. While his passing abilities don’t necessarily show on paper after his first game, he did show his ability to avoid tacklers. If the Cardinals feel that he is ready, it wouldn’t be a total surprise to see him on the field sooner rather than later. But Bradford could play his way to a full season role, if he is simply too good to take off the field. The oft-injured quarterback did play well in his first game with the Vikings last season prior to his injury. In that Week 1 game against the New Orleans Saints, he completed 27-of-32 passes for a staggering 84.4 percent completion rate. Those completions led to a stat line of 346 passing yards, three touchdowns and zero picks. It goes without saying that if Bradford plays at that type of level, there is no way the Cardinals will bench him, regardless of how promising their shiny rookie quarterback may look in practice or preseason. The Cards are going to need the defense to ramp up their level of play. The defensive personnel have simply deteriorated as of late. There is however some talent to build around. 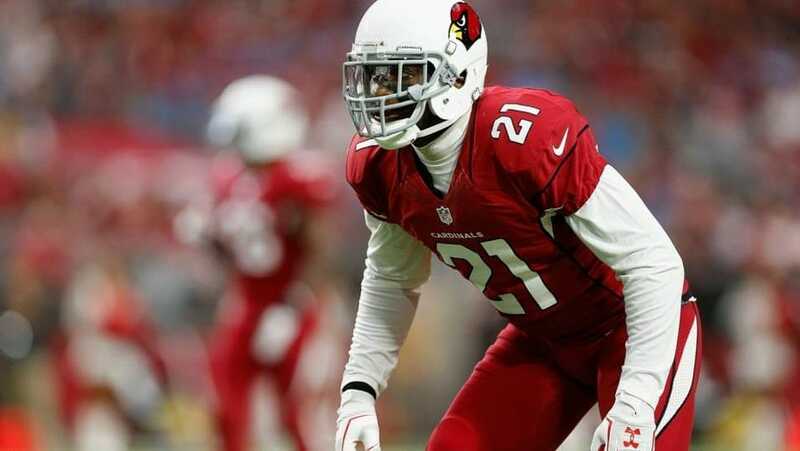 All-Pro cornerback Patrick Peterson is still on the team, which always puts Arizona in an advantageous position. But now that safety Tyrann Mathieu left to sign with the Houston Texans, the other players on defense are really going to need to elevate their play in order to cover for his absence. Overall, the Cardinals appear to be in the middle of a rebuilding process. While Arizona still has one of the greatest wide receivers in NFL history in Larry Fitzgerald, it will likely take time for this team to get back to their Super Bowl ways. It also doesn’t help their cause that this division is suddenly looking like one of the toughest groups to face in the entire league. The Rams and 49ers are vastly improved, each with a new franchise quarterback to lean on. And the Seahawks are always dangerous and tough to beat, particularly in Seattle. Arizona is the leading candidate to finish in last place in the NFC West.